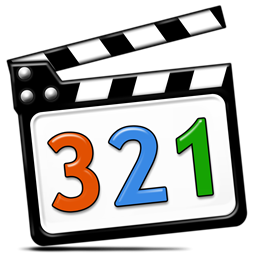 K-Lite Mega Codec Pack 13.7.5 - The Mega variant is the biggest of the four variants of the codec pack. It contains several additional components compared to the Standard and Full variant. Most importantly, ACM/VFW codecs that can be used for video encoding/editing. Please note that not all of these components will be installed. There are some groups of two (or more) components that share a similar purpose. During installation at most one component from each group can be selected. Furthermore, some of the included components are not needed by the average user, and therefore they will not by installed by default. The installer is fully customizable, so you can let it install exactly those components that suit your specific needs.